Darius and Jennifer Maze on their wedding day. 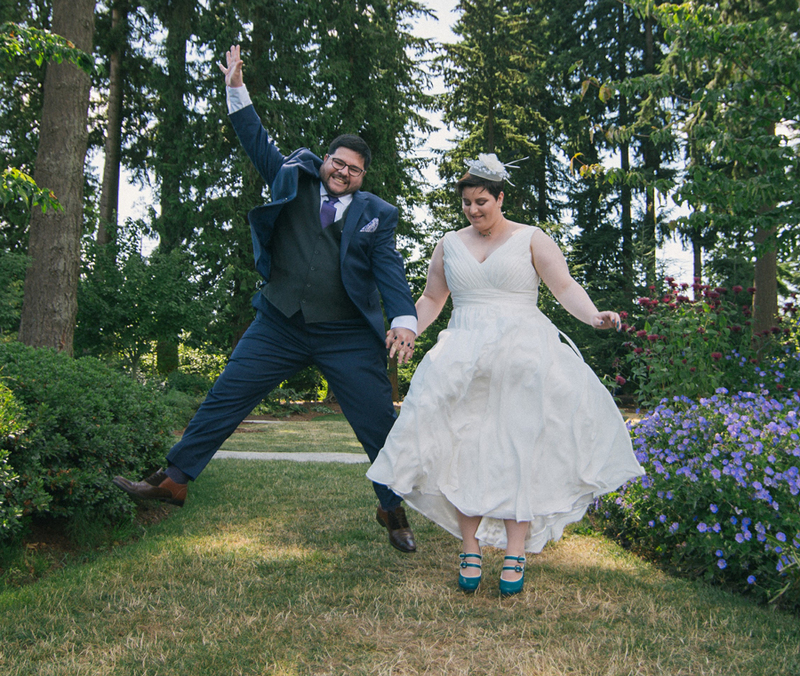 In 2017 Darius A. Burbidge and Jennifer A. Hutchinson decided to make their lives more amazing… so they got married, changed their last name, and became Darius and Jennifer A. Maze. As a wedding gift to each other, they decided to create the A.Mazing Fund that would help charities to inspire and support others in their community to make their lives amazing too. With a goal of growing the fund to $500,000, Darius and Jennifer look forward to getting involved with causes in their community and encouraging them to dream big by providing no-strings attached operating grants. As new philanthropists, the Maze’s are interested in causes where their gifts can have the most impact. Giving back to community is a lesson that Darius and Jennifer learned from their family - most notably through the actions of their grandparents. Any gifts made in memory of Al Burbidge, Jean and Russ Allison, or John and Maisie Hutchinson that honours the contributions they made to their families and community are sincerely appreciated. "Giving back to the community is A.Mazing!"